Looking for inspiration? Join Dr. Troy Dukowitz and I as we discuss why it’s more important to get INspired rather than motivated, how starting your day in power will help you lead your family and how to reprioritize throughout the and opening relationships vs. closing people. Dr. 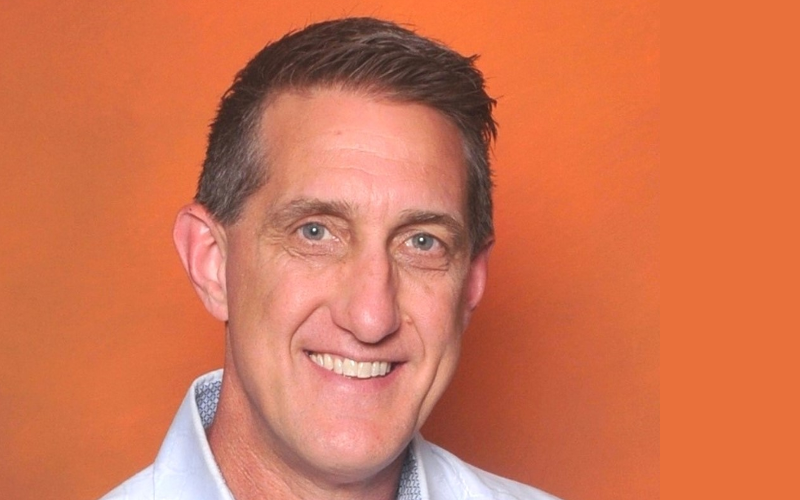 Troy J. Dukowitz is a 1996 graduate of Logan College of Chiropractic. He is an internationally known speaker and practicing chiropractor. He runs a family practice with his wife (Dr. Leah Dukowitz) in Swansea Illinois. He is the founder of Wake Up Chiro(Formerly OYACoaching), a program that supports chiropractors in creating harmony in 4 Domains of their life, Health, Spirituality, Relationships and Business. Helping them to truly HAVE IT ALL! His dedication to the profession is only surpassed by his dedication to his family, wife (Leah) and NOW THREE sons, Wyatt (6) and Watson (4) and Walker (15 days) for whom he works tirelessly to continue to create a happier, healthier, chiropractic world.